December 23, 2014 — SGI (NASDAQ: SGI), a global leader in high performance solutions for compute, data analytics and data management, announced that the Department of Defense (DoD) has awarded SGI a second $30 million contract as part of its High Performance Computing Modernization Program (HPCMP). The contract is for an SGI® ICE™ X supercomputer with SGI® InfiniteStorage™ and is part of the DoD’s ongoing initiative to improve high performance computing (HPC) resources. The system will bolster the compute capabilities of the DoD Supercomputing Resource Center (DSRC) at the Air Force Research Laboratory (AFRL) located at Wright-Patterson Air Force Base in Ohio. The HPCMP’s first award was announced in October, also part of the annual Technology Insertion program, and will provide a supercomputer to the U.S. Army Engineer Research and Development Center (ERDC) located in Vicksburg, Mississippi. 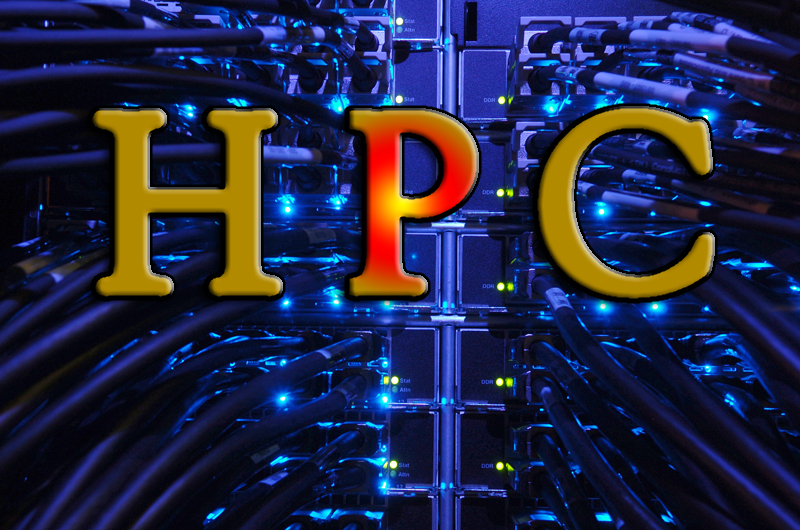 The HPCMP provides the DoD supercomputing capabilities, high-speed network communications and computation science expertise that enable DoD scientists and engineers to conduct a wide-range of focused research, development and test activities. This partnership puts advanced technology in the hands of the U.S. Armed Forces more quickly, less expensively, and with greater certainty of success. The AFRL DSRC will receive an SGI® ICE™ X supercomputer with Intel Haswell processors, Intel® Xeon Phi™, and NVIDIA® GPGPUs with a high performance SGI® InfiniteStorage™ 5600 storage system based on NetApp® E-Series technology, running Intel Enterprise Edition for Lustre file system. The open standards-based system will run SUSE Linux Enterprise Server. The system, Thunder, will deliver theoretical peak performance of 5.6 Petaflops, which is expected to be the fastest unclassified system in the DoD. The hybrid system will allow the AFRL DSRC and its scientists to perform modeling and simulation and examine the applicability of specific accelerators to key applications that effectively meet the user community’s workload. The system will consist of 125,888 compute cores, 356 NVIDIA® GPGPUs, 356 Intel® Xeon Phi™ coprocessors and 12 petabytes of usable storage. Thunder will be co-located with the 8 M-Cell SGI ICE system, Spirit, deployed in 2012 and will feature 6 M-Cells — SGI’s single largest M-Cell deployment. SGI M-Cell technology provides industry-leading power and cooling efficiency. Awarded by the U.S. Army Engineering and Support Center, Huntsville, the AFRL and ERDC contracts are each valued at more than $30 million product revenue and include four separately priced one year options for maintenance. The systems are expected to be operational in summer 2015. To learn more about SGI ICE X, visit www.sgi.com/icex. SGI is a global leader in high performance solutions for compute, data analytics and data management that enable customer to accelerate time to discovery, innovation and profitability. Visit sgi.com (sgi.com/) for more information. © 2014 Silicon Graphics International Corp. All rights reserved. SGI, the SGI logo, SGI InifiniteStorage and SGI ICE are trademarks or registered trademarks of Silicon Graphics International Corp. or its subsidiaries in the United States and/or other countries. Intel , Xeon and Phi are trademarks or registered trademarks of Intel Corporation in the United States and other countries. 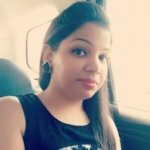 All other product and service names mentioned are the trademarks of their respective companies. other risks as detailed in SGI’s filings with the Securities and Exchange Commission (“SEC”), including those described under the caption “Risk Factors” in SGI’s Annual Report on Form 10-K filed on September 8, 2014 and SGI’s Quarterly Report on Form 10-Q filed October 31, 2014 which are available at the SEC’s web site at http://www.sec.gov. You are cautioned not to place undue reliance on forward-looking statements, which speak only as of the date of this announcement. SGI undertakes no obligation to update the information in this press release unless otherwise required by law.